Kathy showing off her uber-cool Camelbak on the Mt. 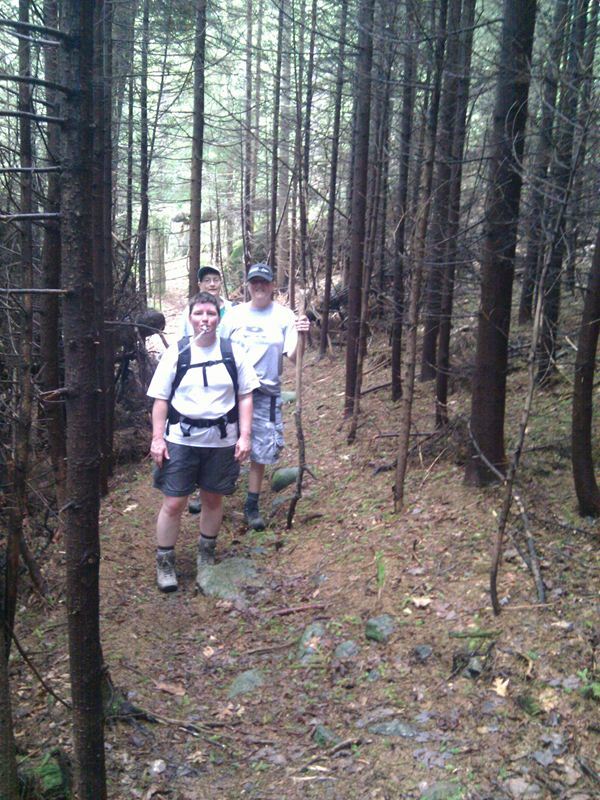 Monadnock hike, Gathering 2011. Joanna and Denise bringing up the rear!